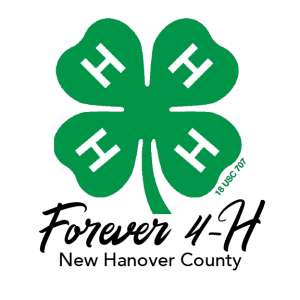 New Hanover County, NC – New Hanover County 4-H is hosting a 4-H Alumni & Friends “Meet & Greet” on Sunday, April 28 from 2 p.m. to 5 p.m. at the New Hanover County Arboretum. This event will help unite people who believe strongly in promoting and supporting the 4-H program. All 4-H alumni and supporters are welcome to attend. Learn more about New Hanover County 4-H Alumni & Friends initiative here. When: Sunday, April 28, 2019 from 2 p.m. to 5 p.m.